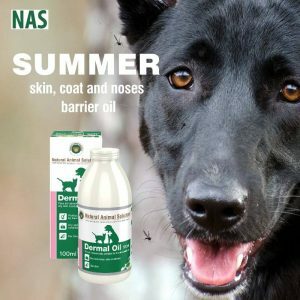 Many of us consider Omega Oils to be an essential component of our horse’s daily diet due to the long list of proven health benefits they may provide. 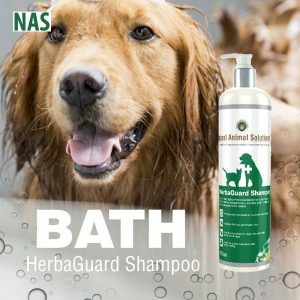 Natural Animal Solutions® OmegaPure is a certified organic source of Omega 3 & 6 fatty acids made and grown in Australia. CHEMICAL FREE extraction methods are used to produce our flaxseed oil, so maximum strength, quality and purity are assured. OmegaPure is GMO, pesticide and artificial fertiliser free. 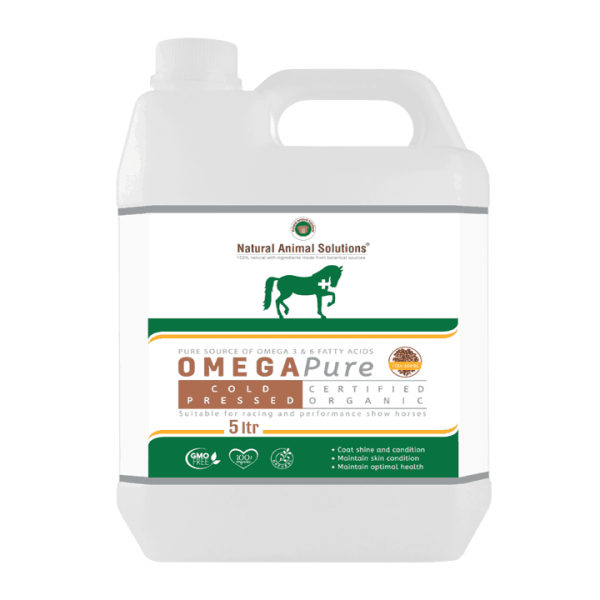 OmegaPure is a rich source of protein, providing an optimal balance of Omega 3 & 6 to nutritionally enhance your horse’s health to maintain peak physical condition. When quality and purity of ingredients matter, choose OmegaPure!